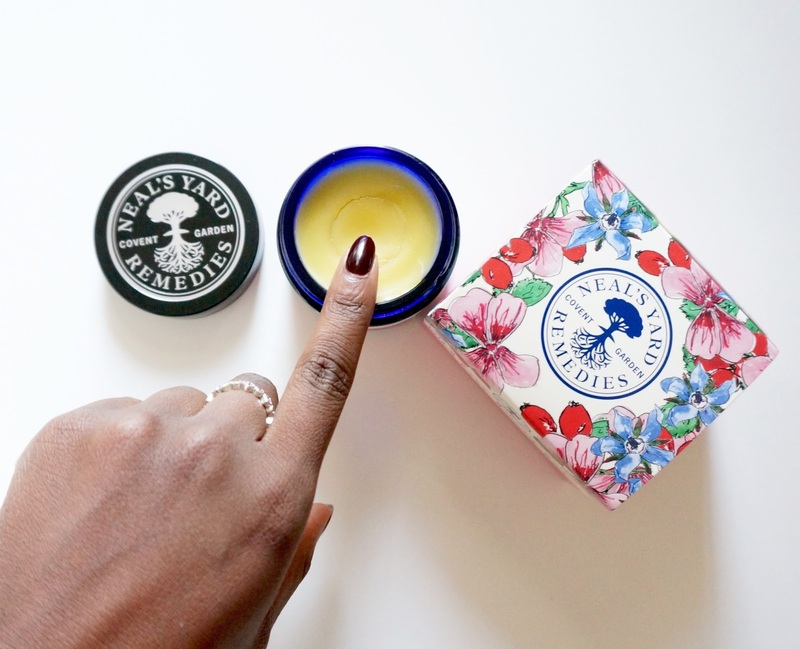 The latest addition to my beauty rack is none other than Neal's Yard Remedies wild rose beauty balm. It was a product that I picked up over at 'The Apartment' during organic beauty week a couple of weeks ago and it is one that I have come to love dearly. I have been fortunate enough to have pretty clear skin that requires very little maintenance but that does not stop me from making the effort to look after my skin. I can admit that a couple of years back I used very little beauty products but these days, I am making a conscious effort to try and test new products that I will be sharing with you as time goes on. 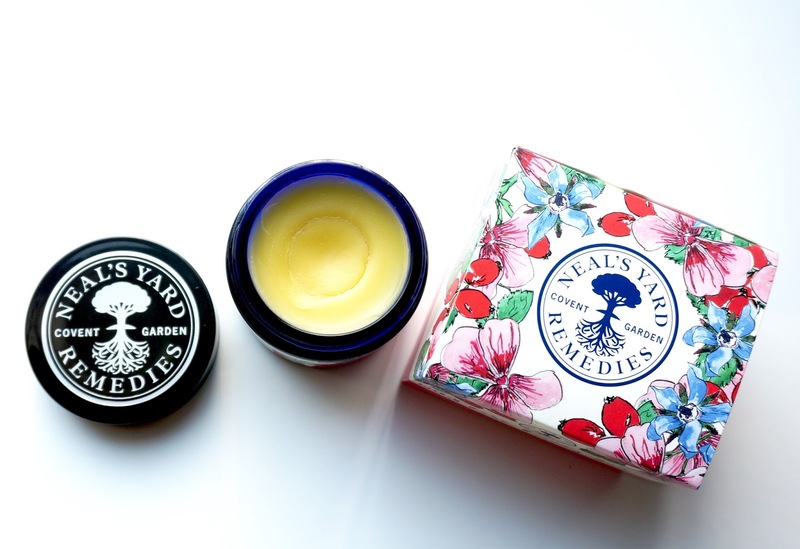 Neal's Yard Remedies wild rose balm is a 99% organic beauty balm with multiple uses that can be used as a moisturiser, exfoliating cleanser, facial mask and many more uses which I have listed below. In the past couple of weeks I have been obsessed with using the beauty balm as a moisturiser and lip balm day and night . It does an excellent job at retaining moisture in my skin and this is great for me as I am prone to having dry skin especially after stepping out of the shower. I also find the balm to be gentle on my skin and leaves my skin feeling even smoother than before. I honestly cannot rave enough about how amazing the wild rose balm truly is. 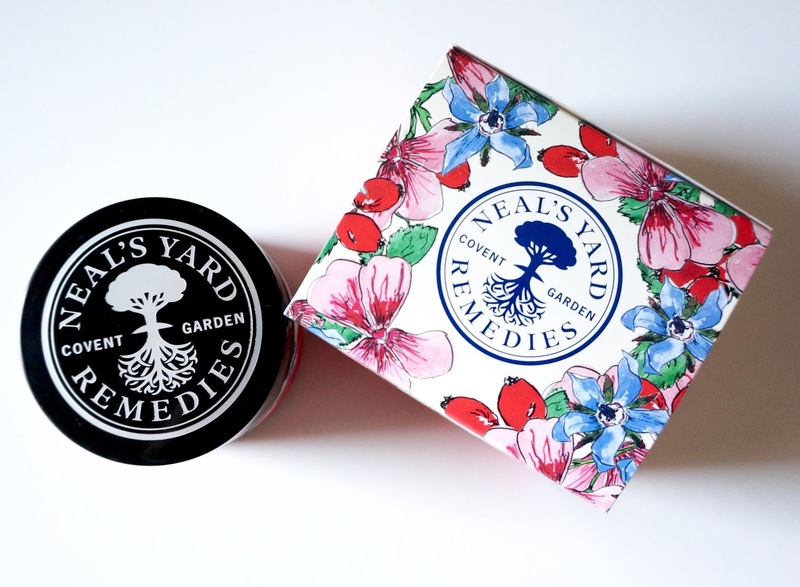 I am beyond grateful to 'the Apartment' for not only introducing me to Neal's Yard Remedies but also for bringing me to the wild rose beauty balm because I can can forsee this balm being a permanent fixture on my beauty rack. 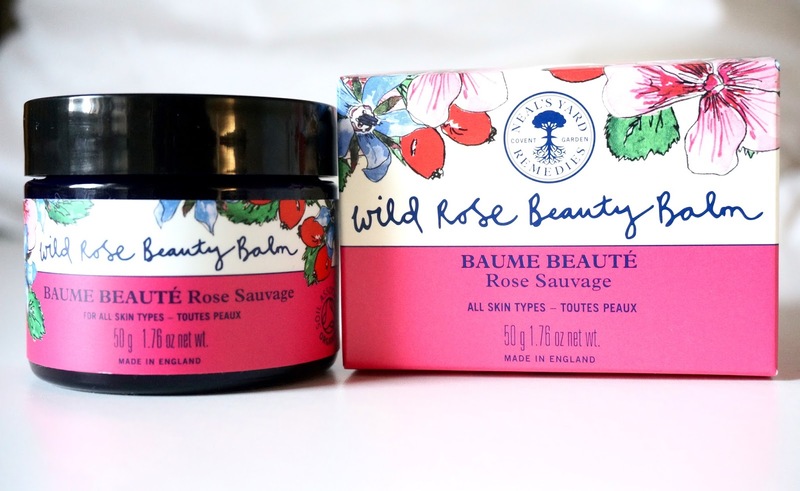 I am now eager to sample more from the Wild Rose Range because I have fallen so deeply for the wild rose beauty balm. The wild rose balm is not only effective at maintaining my skin clarity and leaving my skin feel smooth and looking radiant. It also smells incredibly divine and because I know it is free from, synthetic colours and harmful ingredients I do get a bit carried away with sniffing the pot at times. The key ingredients found in the wild rose balm contribute to making the balm multi-purpose and the one pot wonder it is known to be. Rosehip seed oil - an antioxidant vitamin-rich oil that can help reduce redness and improve skin elasticity, giving it a firmer, smoother appearance. Borage - well known for its anti-inflammatory properties and plays a vital role in restoring the moisture barrier. Geraniumn - strengthens and smoothes skin, making it suitable for all skin types. 1. Exfoliating cleanser - by massaging a small amount onto the face and removing with the muslin cloth included with warm water. 2. Moisture Boost - Apply cleansing and toning, apply a small amount to the face, massaging in an upward motion. 3. Facial mask - after cleansing and exfoliating, apply the balm over the face. Cover the face with a warm washcloth and relax for 10 minutes before removing with muslin cloth. 4. Lip balm - apply a small amount to lips to prevent dryness and chapping or can be used over lipsticks to add an extra shine. 5. Complexion highlighter - after cleansing and toning apply a small amount to the cheekbones and other areas of the face for a healthy glow. 6. Nail balm - massage a small amount of the balm into the cuticles every night to encourage strong nail growth. 7. Heel and elbow softener - after washing and exfoliating the feet, massage some balm into the heels and elbows. 8. Flight repair - during a flight, wear wild rose beauty balm as your moisturiser to lock in moisture and nourish the skin so you arrive with a fresh, glowing complexion. 9. Eyebrow tamer - after shaping the eyebrows, apply a small amount of balm to smooth and control. 10. Skin saviour - intensely nourishing on any dry patches, as well as giving the skin a radiant glow.